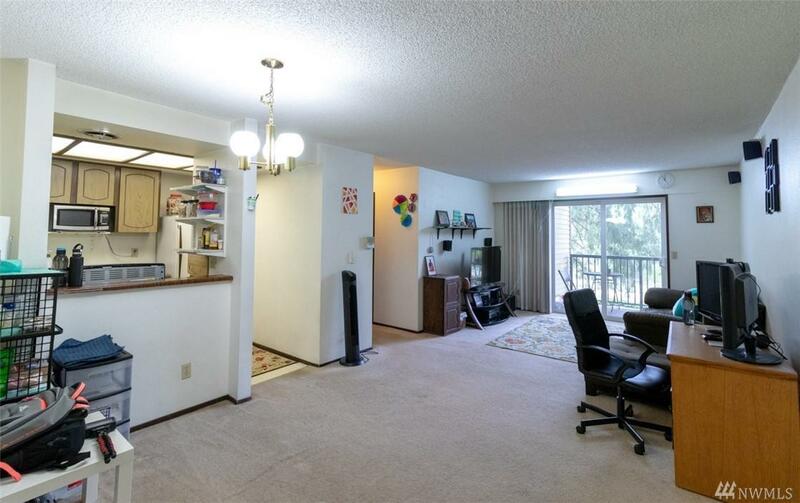 Opportunity awaits for this Condo in the Heart of the Microsoft Community! 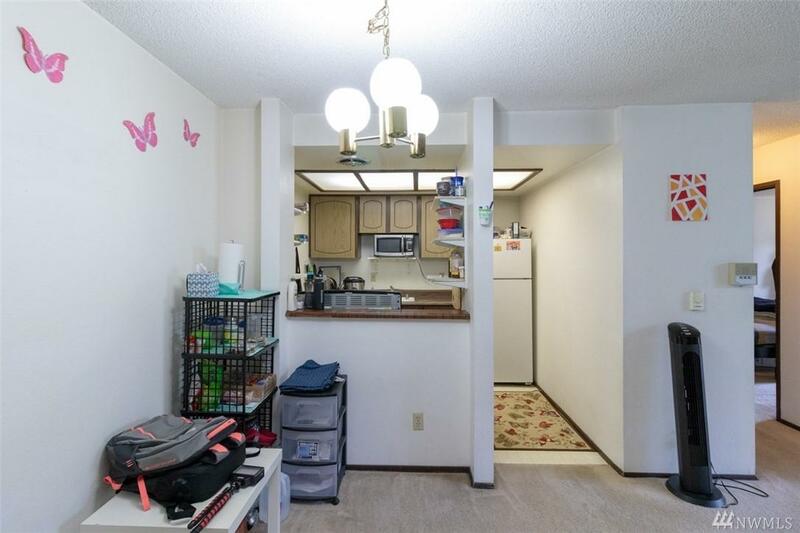 This Smartly Designed 1 Bed, 1 Bath Condo features a Spacious Living/Dining Room, Gourmet Kitchen with Bartop, and a Large Bedroom with Full Bath. 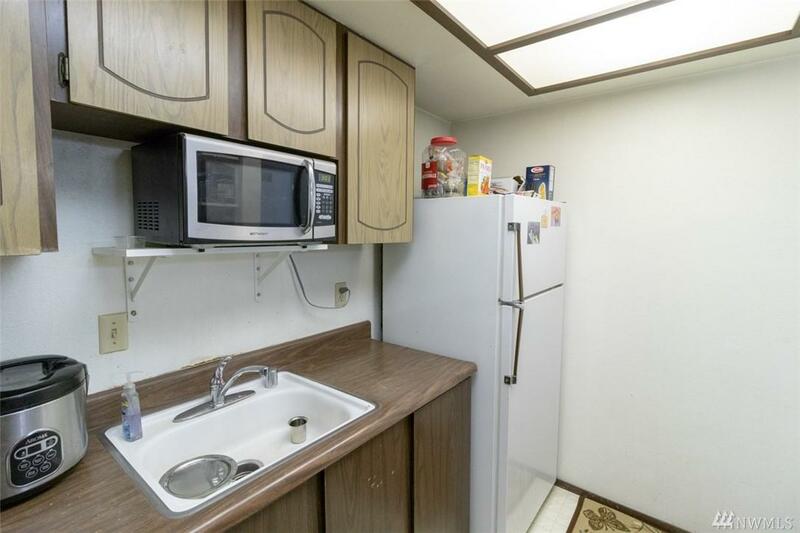 Tons of Storage Space as well as a Reserved Parking Spot. Complex Amenities include a Pool, Cabana, Athetic Court, and More. 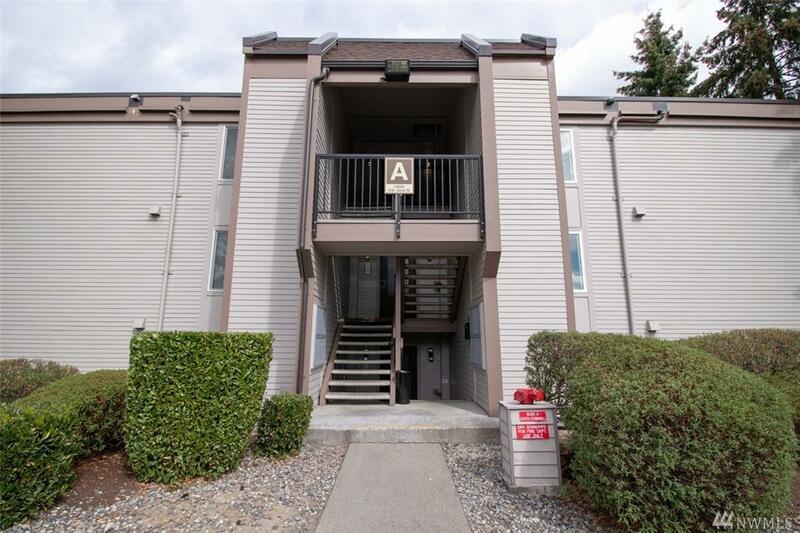 Just Blocks from Microsoft, 520, Shopping, and Restaurants!